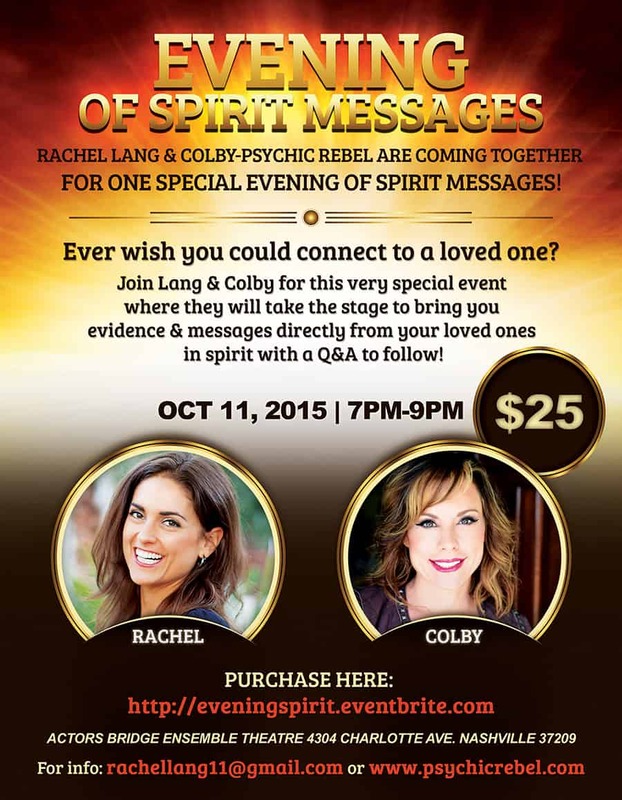 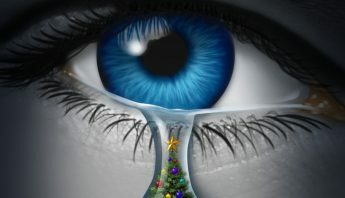 31 Aug Evening of Spirit Messages-Live Event! 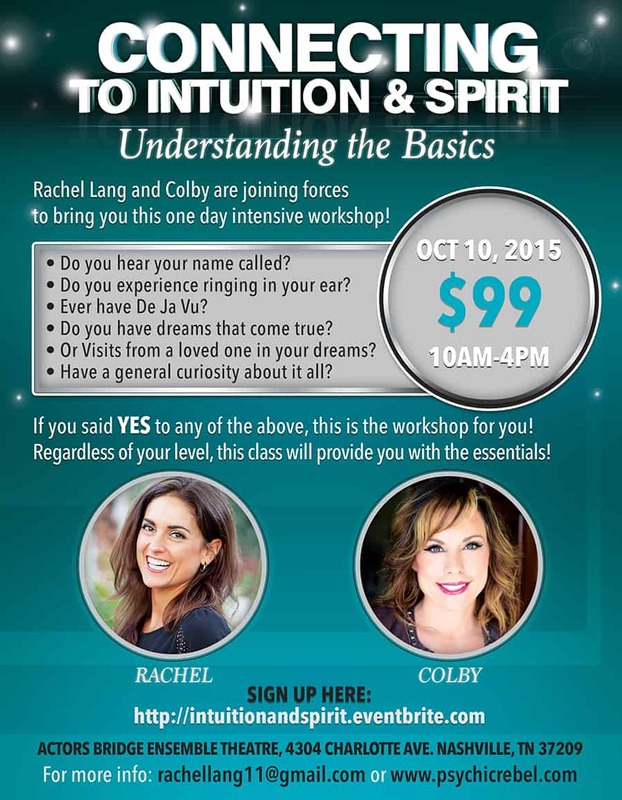 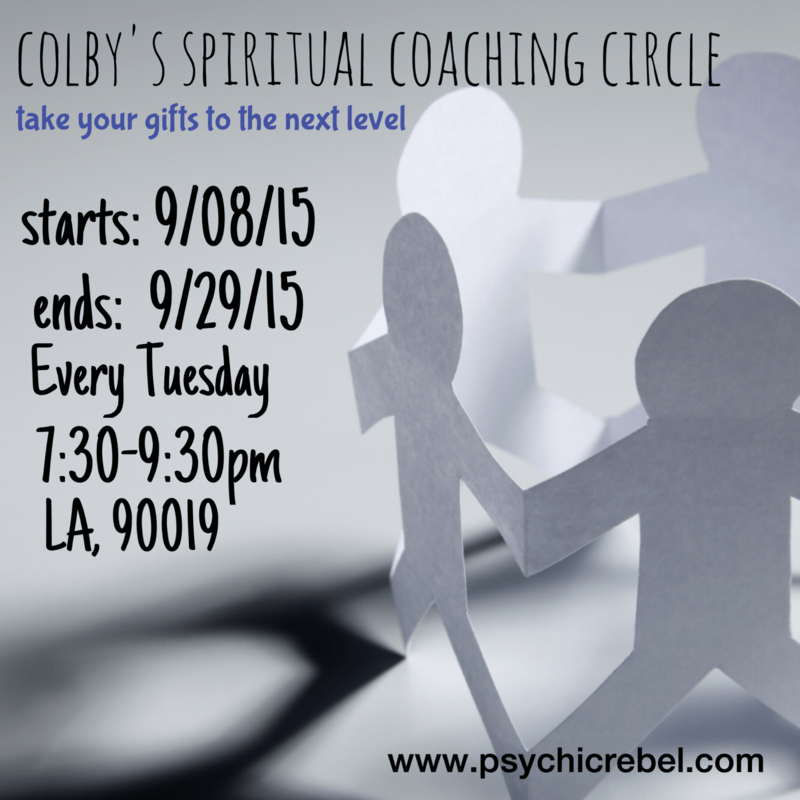 31 Aug Colby’s Spiritual Coaching Circle! 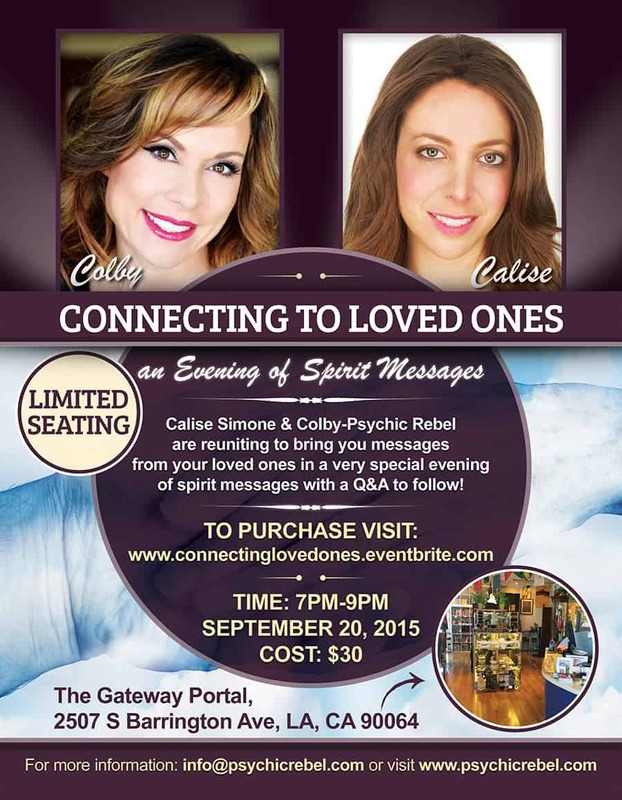 10 Aug Are you connected? 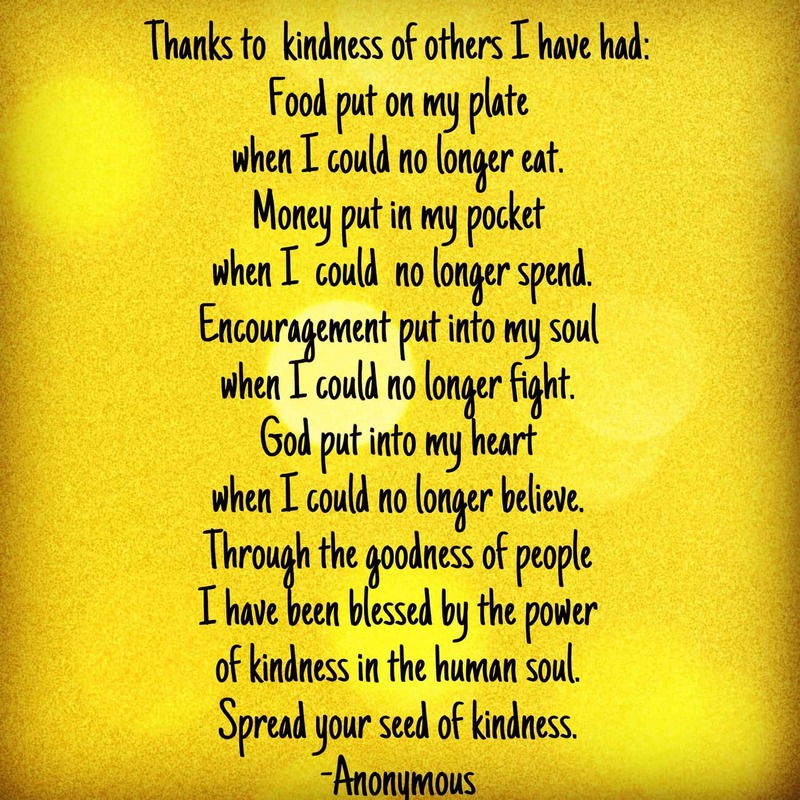 Where is your kindness? 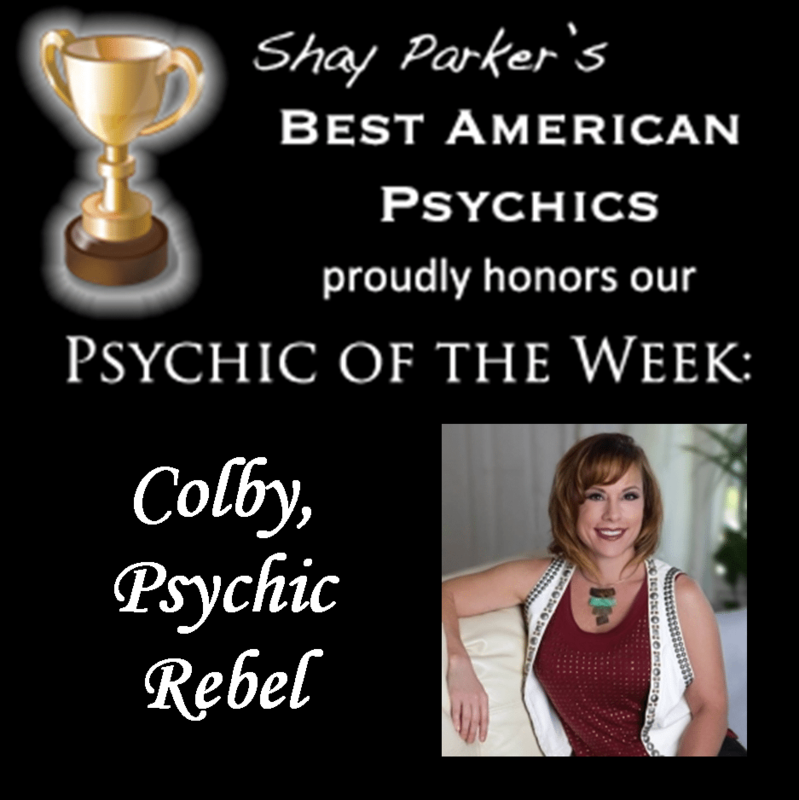 14 Jul Psychic of the Week! 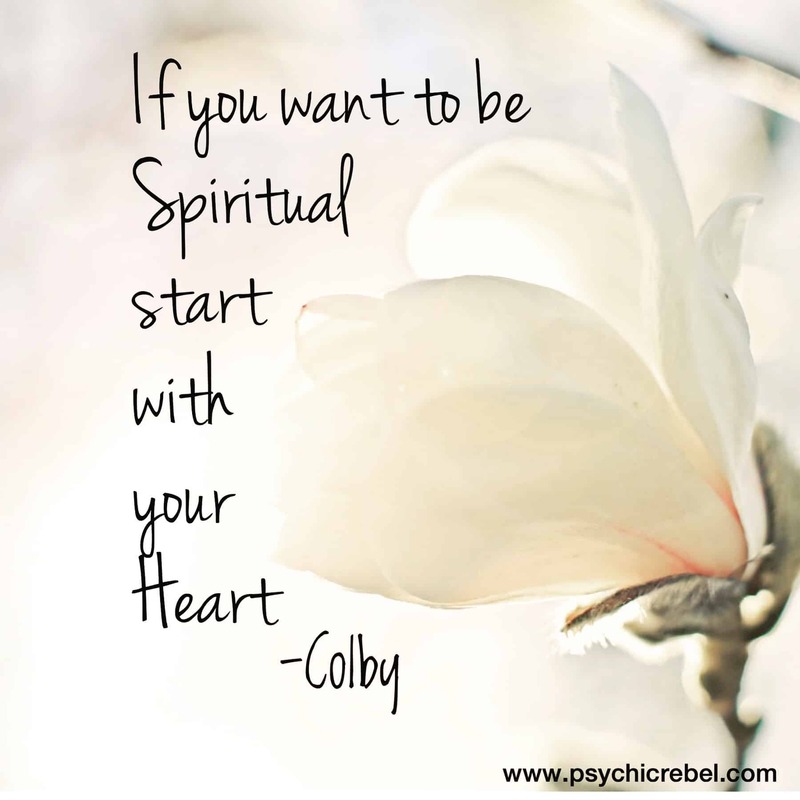 14 Jul Are you a Spiritual being?